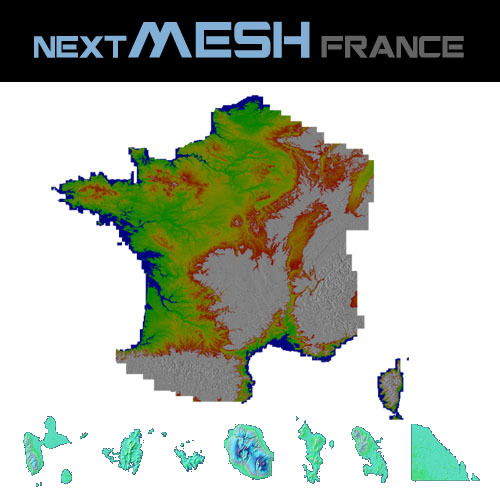 Product information "NEXTMesh FRANCE P3D V4"
NEXTMesh FRANCE covers the whole french and DOM (overseas department) areas with a 4.75 meters (LOD13) resolution terrain mesh. This product is not an upgrade from the previous « MESH France FSX 19/38 meters» but a brand new product based on very high resolution data from the NEXTMap® Europe Program (InterMap Technologies® - USA). Related links to "NEXTMesh FRANCE P3D V4"